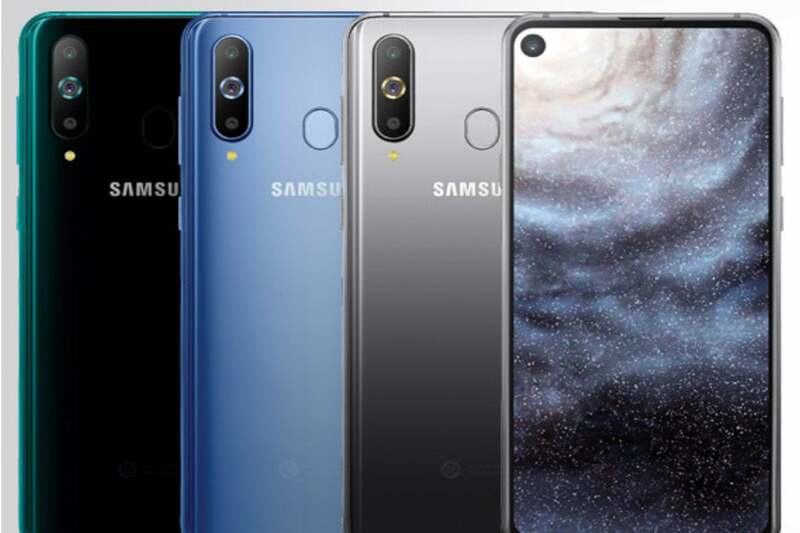 With only a few months to go until the presumed March unveiling of the Galaxy S10, the A8s is probably a pretty good representation of what Samsung’s first flagship of 2019 will look like. And it might not be the only flagship phone to use the notchless tech. 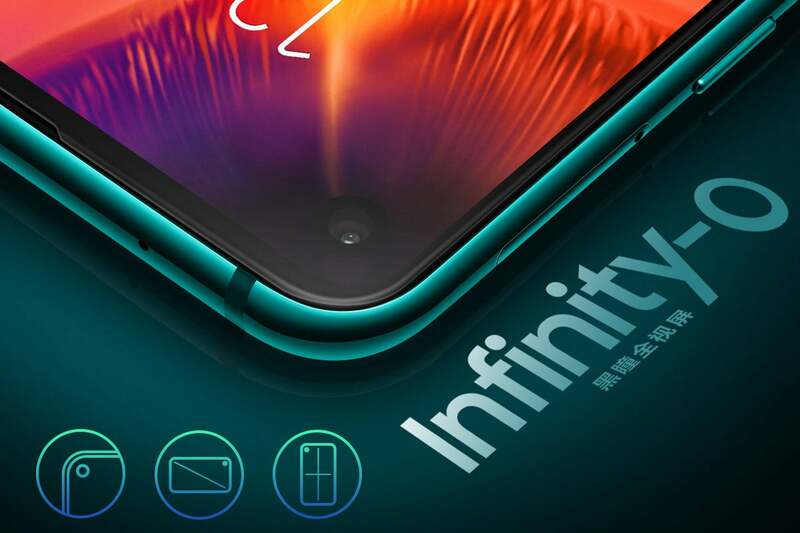 Honor just teased the View 20 and you guessed it, it also has a hole in the screen for the camera, so it’s possible that parent company Huawei follows suit with its P30 and Mate 30 flagships.